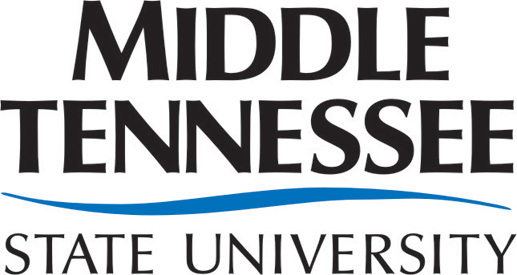 I got so wrapped up in completing The Closeout Kings I totally neglected to give a shout out to Middle Tennessee State University student Chloe Madigan. She interviewed me for the Collage, a student run magazine of creative arts. It’s for the Spring 2014 edition. I don’t think it’s available to read yet, but she did send me two advance copies, and I’m happy to say she did an exceptional job. The toughest part of the interview was finding a picture of me that wouldn’t frighten readers. Thanks, Chloe! I loved the article. This entry was posted in Misc and tagged author interviews, college magazines. Bookmark the permalink.